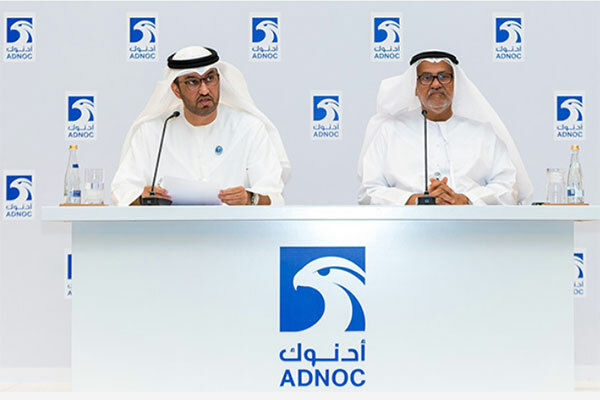 The Abu Dhabi National Oil Company (Adnoc) has announced, as part of Abu Dhabi’s first ever block licensing strategy, the details of the initial round of six geographical oil and gas blocks open for bidding. This follows the announcement last month by Dr Sultan Ahmed Al Jaber, UAE Minister of State and Adnoc Group CEO that Abu Dhabi was to launch its first ever competitive exploration and production bid round. The licensing strategy represents a major advance in how Abu Dhabi unlocks new opportunities and maximizes value from its hydrocarbon resources. It is also consistent with Adnoc’s approach to expanding its strategic partnerships across all areas of its business. The successful bidders will enter into agreements granting exploration rights and, provided defined targets are achieved in the exploration phase, be granted the opportunity to develop and produce any discoveries with Adnoc, under terms that will be set out in the bidding package. Dr Al Jaber said: “The launch of these large new licensing blocks is an important step for Abu Dhabi and Adnoc as we develop and apply new strategies to realize the full potential of our resources, maximize value through competitive bidding and accelerate the exploration and development of new commercial opportunities. The UAE is the world’s seventh largest oil producer, with about 96 per cent of its reserves within the emirate of Abu Dhabi. Located in one of the world’s largest hydrocarbon super-basins, there remains undiscovered and undeveloped potential in the numerous stacked reservoirs. Based on existing data from detailed petroleum system studies, seismic surveys, log files and core samples from hundreds of appraisal wells, estimates suggest these new blocks hold multiple billion barrels of oil and multiple trillion cubic feet of natural gas. The six blocks open for bidding, two of which are offshore and four are onshore, cover an area of between 2,500 and 6,300 sq km, which, by comparison, is up to three quarters of a UK North Sea quadrant, consisting of 30 blocks. In total, Abu Dhabi’s six blocks comprise an area of almost 30,000 sq km. Adnoc has established a dedicated website where the company provides information on the blocks and which has a portal where interested bidders can register to participate, subject to a strict prequalification process undertaken by Adnoc.